Yebo are proud to be working with 2 fantastic organisations. 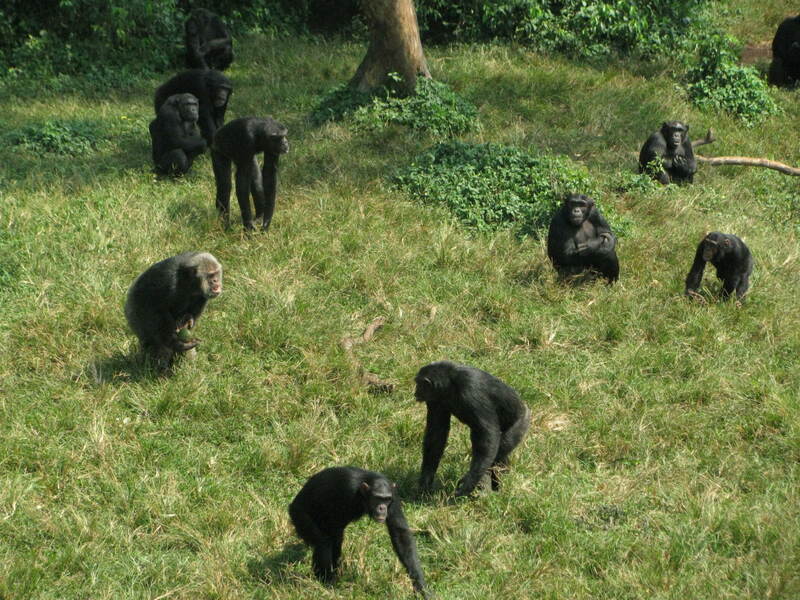 The Ugandan Wildlife Education Centre (UWEC) and Ngamba Island Chimpanzee sanctuary (CSWCT) . In their own words ,the centre which sits on 72 acres, boasts of a wide variety of indigenous wildlife numbering well into the thousands, and housed in natural settings which depict three of Uganda’s ecosystems: The Wetland, The Savannah and The Forest. It is a beautiful centre and the staff there are fantastic. They are always so welcoming to all our Yebo volunteers and are very supportive of our projects. We are incredibly happy too be working together with them with different projects, which will continue to expand as we grow as an organisation. The children from the orphanage are able to spend time with staff members there when we run our projects and learn about the conservation and preservation of wildlife as well as looking at the behaviour and backgrounds associated with Chimpanzees. The keepers are very good educators, so are a great support to our volunteers too. The Ugandan wildlife education centre (UWEC) is home to various wildlife. UWEC was opened in 1952 by the Colonial Government then, as an animal Orphanage that offered sanctuary to young animals found abandoned in protected areas due to the death or poaching of parent animals. 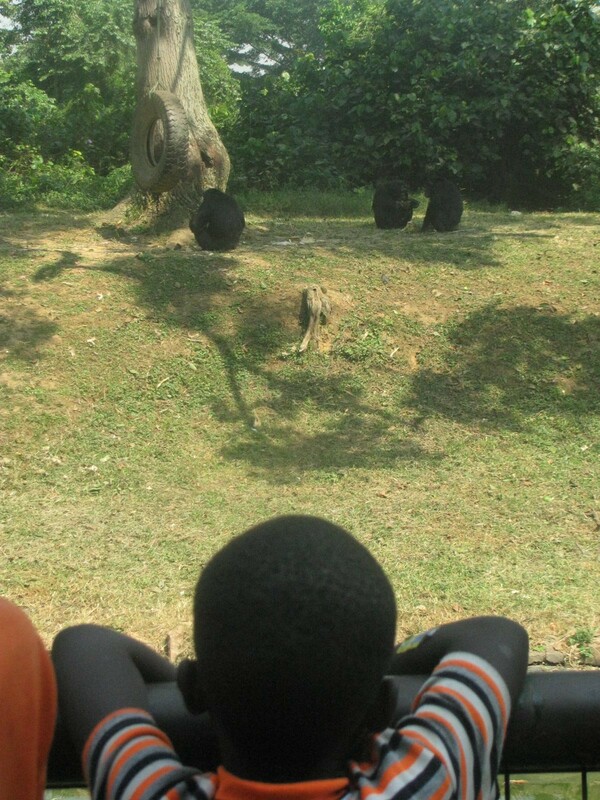 In the early 1960s, it became a traditional ZOO and became commonly known as Entebbe ZOO in which even non-indigenous species like bears and tigers were kept as an attraction. Because of the political turmoil and inadequate government funding, the ZOO became continually run down until May 1994 when a proposal was made by the New York Zoological Society now the World Conservation Society, to turn it into a conservation education Centre for conservation awareness purposes; hence the name, ‘Uganda Wildlife Education Centre Trust’. Ngamba Island is sitting on one of the worlds largest lakes, Lake Victoria. It consists of 100 acres, to which 98 of these are forested and are separated by an electric fence from the human camp. One Acre of cleared land is used as a camp for staff and researchers and another acre of cleared land is where the viewing platform is and where the chimps are fed. The rest is forested and inhabited by chimpanzees living at the sanctuary. Ngamba Island states that they provide an excellent secondary forest habitat for the chimpanzees and other wildlife species such as fruit bats, spiders, fish eagles, otters and monitor lizards. Ngamba Island is a beautiful and lovely place to visit, and the children from the orphanage have had fantastic and very educational visits to the sanctuary where they also enjoy a boat ride over to the island which is an experience for them too.